In my career, I have worked both sides of the media street. I spent seven years grinding out stories as a newspaper reporter before joining “the dark side” of public relations. My years the newsroom gave me an appreciation for good PR people. Now that I am on the dark side, I do my best to help my clients get their story out, and be a resource for reporters. The following 11 tips will help you and the reporter get what each needs. Several of these tips overlap those provided in my previous blog, 10 Tips For Flawless TV Interviews, but there are important differences in how to prepare and handle written interviews versus TV. Avoid email interviews (except in an appropriate crisis situation). It takes dialogue to build relationships with reporters. This can be face-to-face, phone or a video service such as Skype. Learn the boundaries. Before the interview, ask the writer what the scope of the discussion will be, what background information the reporter has, and be ready to provide additional background information. Prepare. Research the topic that is going to be discussed. This will help you feel more confident and the reporter will appreciate your expertise. But don’t over prepare. Unless the story is for the New York Times Sunday Magazine, you only have to describe your watch – not explain in painful detail how it is made. Write down a few key points in bullet point form. Be Yourself. Focus on having a conversation with your interviewer. Keep in mind you are being interviewed because you are the expert. Pause. After a question, pause before answering to give you a moment to formulate your response. Slow down. Writers are either scribbling or typing notes so remember to slow down the pace of your comments. They will definitely appreciate your effort. Avoid jargon and acronyms. Keep your conversation to a 6th grade level. Be accurate. Make sure whatever information you provide in an interview is absolutely accurate. If you don’t know an answer it’s no big deal simply let the reporter know when you will provide the information after the interview and follow through. Bonus Tip. Don’t ask to see the story before it is published. This question irritates reporters and is against journalism’s rules. 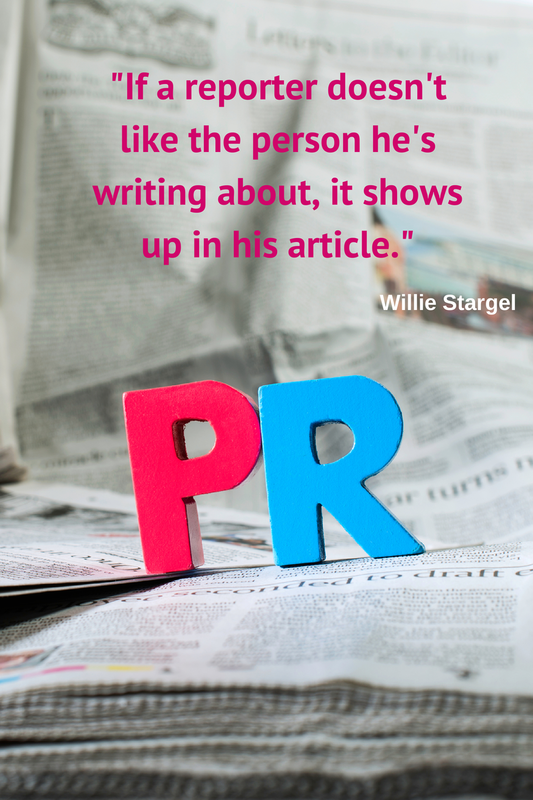 However, you can ask to review your quotes before publication. You may still get a firm “no,” but some reporters are okay doing this if the topic is highly technical or outside their expertise. These tips will help relax people who have not been interviewed for publication or have had a bad experience in the past. Plus, they help you be the go-to resource in your organization. Gregory Alford, MS. 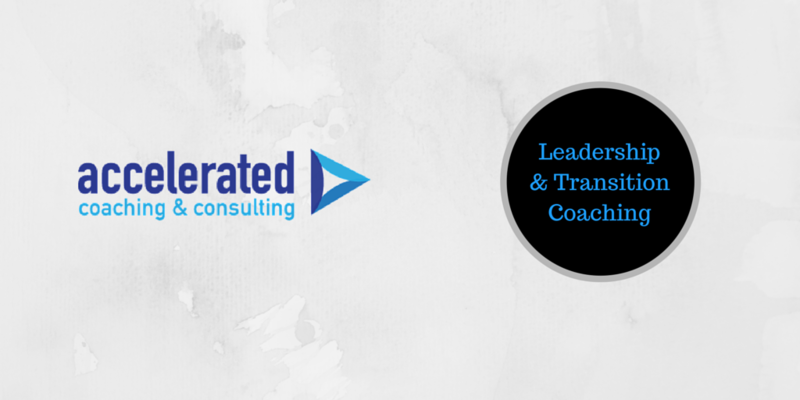 Psy., is founder of Accelerated Coaching & Consulting, LLC, and specializes in marcom consulting, as well as business, leadership and life coaching.